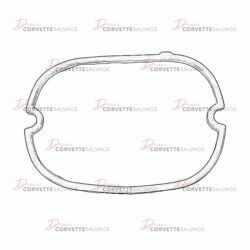 This part is a good, used C4 Exhaust Pipe Rear Hanger which can be installed on a 1990 to 1996 Corvette. 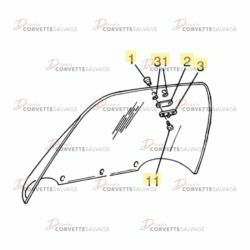 This part is a good, used C4 Targa Top Windshield Bracket which can be installed on a 1984 to 1996 Corvette. 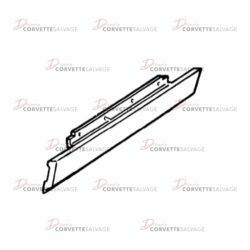 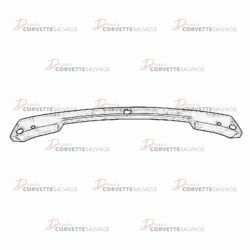 This part is a good, used C4 Outer Rocker Panel which can be installed on a 1984 to 1996 Corvette. 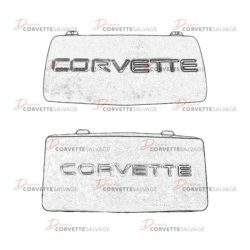 This part is a good, used C4 Front License Plate Filler which can be installed on a 1984 to 1996 Corvette. 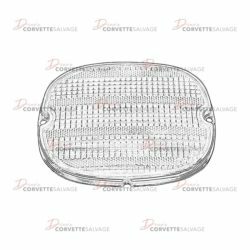 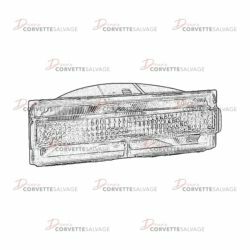 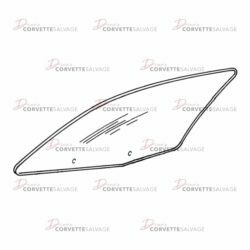 This part is a good, used C4 Upper Windshield Garnish which can be installed on a 1989 to 1996 Corvette. 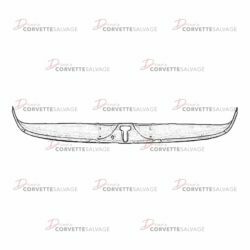 This part is a good, used C4 Door Glass which can be installed on a 1984 to 1996 Corvette. 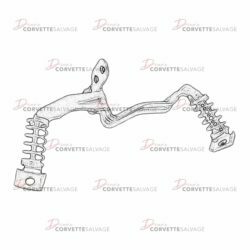 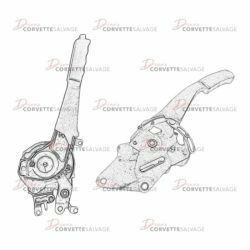 This part is a good, used C4 Parking Brake Lever which can be installed in a 1984 to 1996 Corvette. 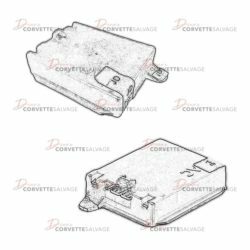 This part is a good, used C4 Cruise Control Module which can be installed on a 1990 to 1996 Corvette. 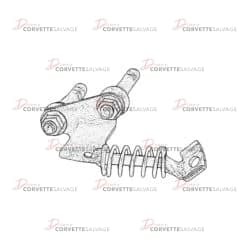 This part is a good, used C4 Rear Hatch Release Solenoid which can be installed on a 1984 to 1996 Corvette Coupe. 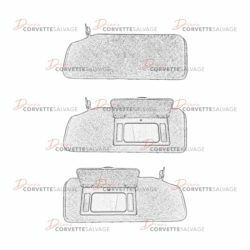 This is a good, used C4 Rear Compartment Center Window Panel which can be installed on a 1984 to 1996 Corvette. 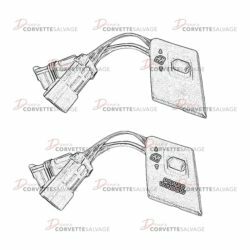 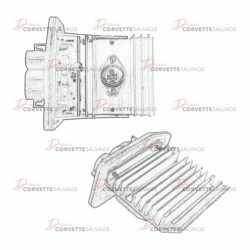 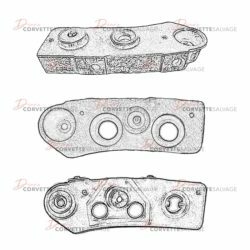 This part is a good, used C4 Blower Control Module which can be installed on a 1986 to 1996 Corvette with option code C68 electronic air condition. 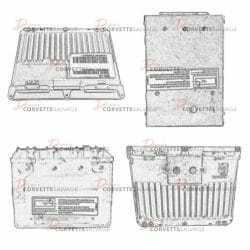 This part is a good, used C4 Engine Computer Module (ECM) which can be installed on a 1984 to 1996 Corvette. 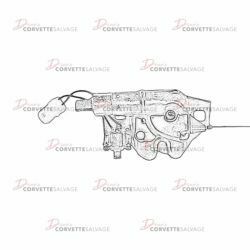 This part is a good, used C4 Passenger-Side Window Switch which can be installed on a 1990 to 1996 Corvette. 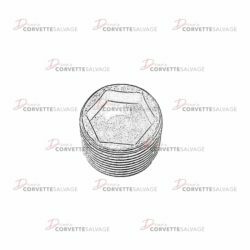 This part is a good, used C4 Transmission Oil Fill & Drain Plug which can be installed on a 1989 to 1996 Corvette.